We’re not motivated to say much about this product, other than to make you aware that it exists. 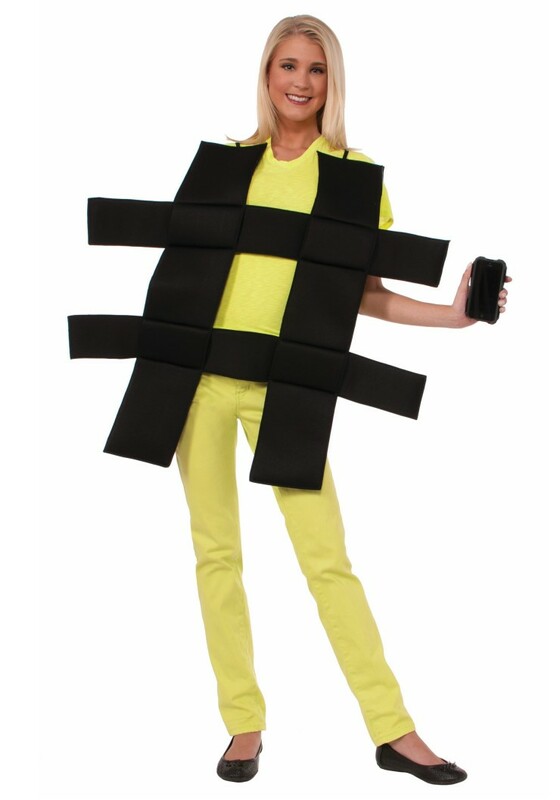 Yes, it’s a ‘Hashtag Halloween Costume’. Yes, you can buy it, it’s $15. 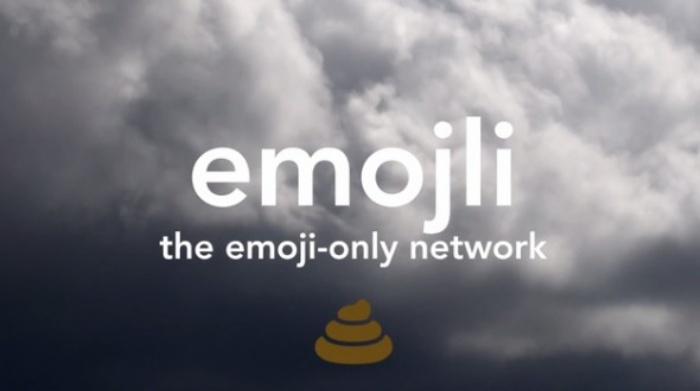 We suppose that its existence is commentary enough on the importance that this little symbol has taken on our society in recent years, but OhGizmo! 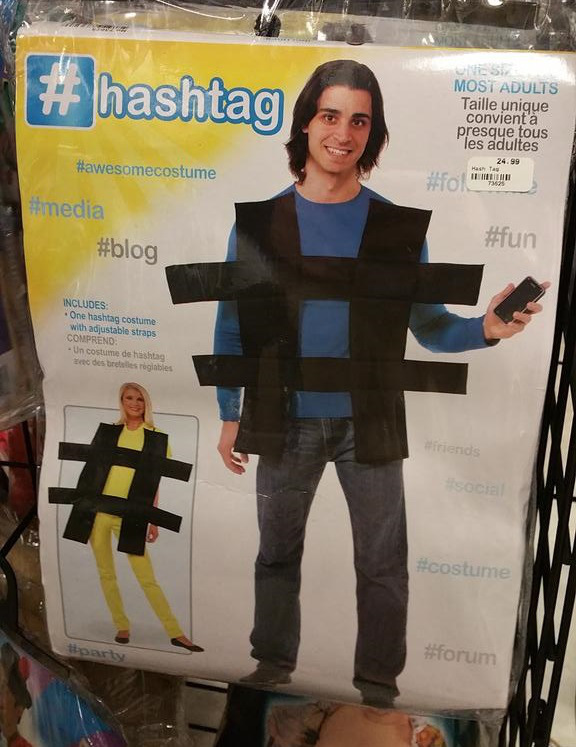 is not a place for competent social commentary, so we’ll abstain. We’ll just shake our heads and weep a little. Oh let’s face it, it’s never easy to admit you’ve been on the shelf, gathering dust, for the last couple of years. Maybe you liked the idea of curling up with your four cats on a Friday night while watching Frazier reruns at one point, but that’s gotten old fast. 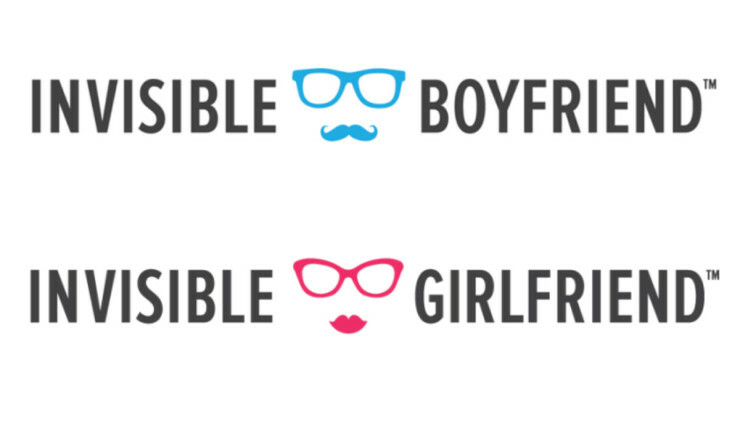 And while you may have a bit of trouble actually doing something about it, Invisible Girlfriend and Invisible Boyfriend hopes to make it easier for you to at least give the appearance of being shacked up. The service will provide you with all the evidence you need to successfully fake having an SO, by providing you everything from pictures, to a credible backstory, to an automated SMS companion and possibly at one point a social media profile you can “be in a relationship with” (provided of course this doesn’t violate any TOS, which seems unlikely). But yes, you read that right, you can text your fake boy(girl)friend, and they’ll answer right back! Right now the company is in a private beta, and you’ll have to apply to join. Once in (and don’t ask us how tight the admission is, because we don’t know), you’ll be all set to create your virtual boyfriend/girlfriend. 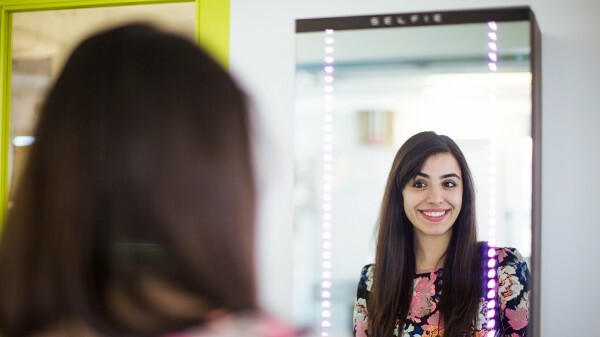 Social media is all about interaction and connecting with people virtually over the internet. Unfortunately, not all posts are created equal, and some of the things you’ve posted probably got ignored or overlooked every once in a while by your network. It so happens that an app that looks up your old, sad tweets from the dredges of Twitter’s archives exists: Sad Tweets. An apt name, isn’t it? It was built by creative agency Party NY and it basically parses through your Twitter feed to look for tweets that were never favorited, re-tweeted, or replied to by others. By Hazel Chua on 03/13/14 • Leave a comment! People are always posting food shots on Instagram and other social networks. However, Facebook and IG aren’t exactly teeming with foodies who might appreciate all the food shots that people are uploading from all over. The solution? 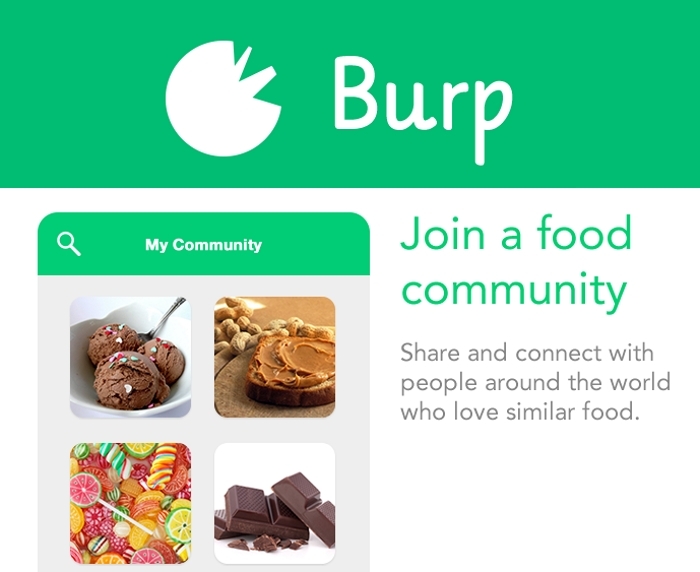 A dedicated community called Burp where foodies, chefs, amateur cooks, and food lovers can unite and share their love for food. People need a way to share their food experiences. People need an outlet to announce their food discoveries. 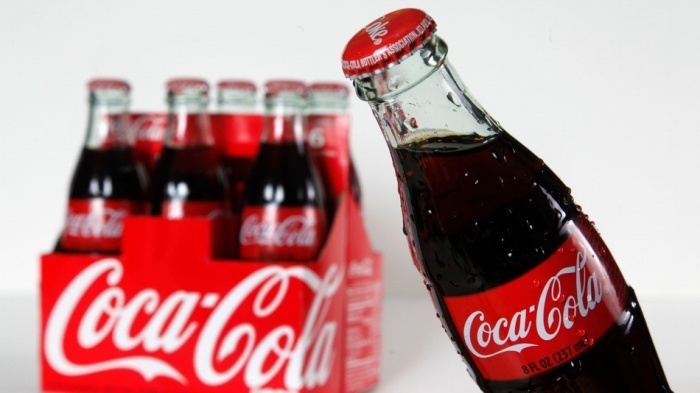 People also need a way to discover different types of food. Our goal is to do just those and become the medium that people use to further the food tech revolution. Aside from joining communities, you can also start your own if you don’t see any that you’d like to join. On Burp, you’ll be able to share photos, tips, reviews, and virtually anything else under the sun–as long as it has to do with food, that is. If this sounds like a movement that you want to be a part of, then you can pledge to make Burp into a reality on Kickstarter.